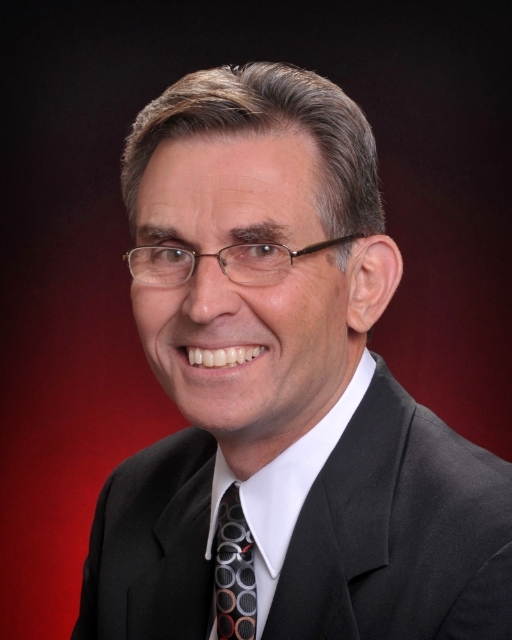 Tom is a licensed Real Estate agent serving all of Pennsylvania and Delaware. He moved to Chester County when he was 10 years old, attended school in the West Chester School District and graduated from Grove City College in northwestern Pennsylvania. After an 18 year professional career at DuPont in Wilmington, Tom obtained his Real Estate license and began working with buyers and sellers in southeastern Pennsylvania and northern Delaware. As an Accredited Seller Representative (ASR), Tom utilizes his extensive knowledge of Chester County and the surrounding areas. Tom provides quality service and commitment to his clients. Tom enjoys a balanced life of Real Estate, physical conditioning and the time spent with his wife and their blended family of 8 children, 9 grandchildren and their pet pug, Priscilla. Lisa & Tom are both committed to making your Real Estate experience Stress-less.